I enjoyed this so much I immediately bought book two. I highly recommend this book. Pleasantly Surprised by its Amazingness! I enjoyed this far more than I expected I would. I did not want it to end. Filled with so much believableness of character, I wish I could have known these women. Enjoyable, but could have been better. 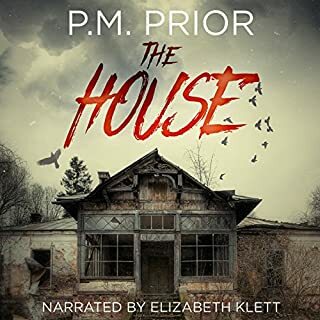 Would you listen to The House again? Why? No. I did enjoy the story, such as it was but found the narrator to be too sterile and clipped. 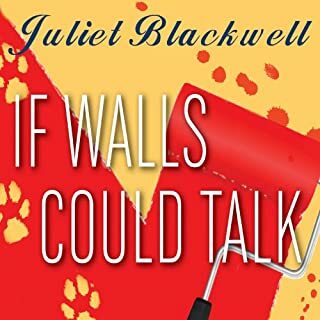 She did the voices of the characters well, but the narrator parts seems stiff and emotionless. The story is what kept me listening, but even that left a bit to be desired. 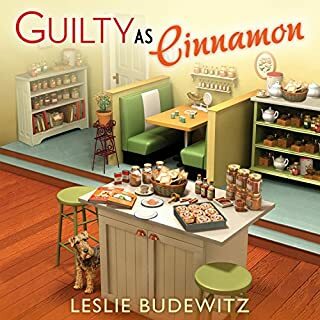 Would you listen to another book narrated by Elizabeth Klett? I'm not sure. Her voice is great, she just needs more depth and a touch of emotion. I found the story to be interesting but it seemed as if it just skimmed the surface. There was no real explanation as to why what happened happened the way it did. There wasn't a conclusion, it left me disappointed and conffused. My evening routine would not be complete without Pepper, Arf and their shenanigans. So well written, I now want to visit Seattle. I Want Pepper as my BFF! 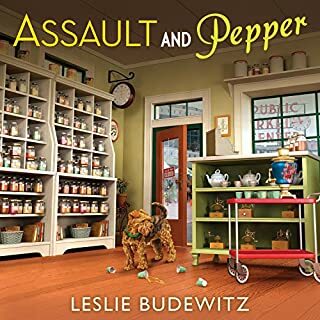 What made the experience of listening to Assault and Pepper the most enjoyable? Pepper - definitely. She's real. I can identify with her. The story is so easy to follow and very intriguing. The author is very descriptive of the scenery of Seattle and the Pike Place Market. So much so that you almost feel transported as you listen. Would you listen to Shallow Graves again? Why? I would listen to it again. I made it through the first time, I could do it again. 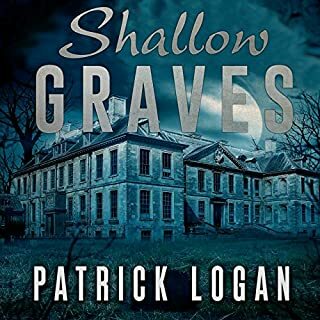 What was one of the most memorable moments of Shallow Graves? The straw that broke the camel's back - so to speak, was when a hint was given and I figured out something crucial to the story line. Hard to describe without giving any spoilers. What three words best describe Michael Pauley’s performance? I liked the sound of his voice, but the timbre and tone were fairly annoying. It seemed he was trying too hard to make the story sound ominous. The 'lilt' in his voice at the end of pretty much all of the suspenseful sentences, was too over the top. If he could tone that down, it would be great. He really has a nicely melodic voice. Seeing is not believing, believing is seeing. I would recommend this highly. The story is great and the cliffhanger at the end let us know there are more to come. Try not to let the narrator decide the book outcome. Pretty much could not put it down! 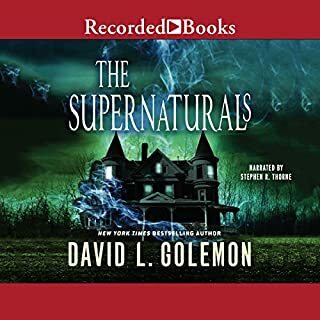 I thoroughly enjoyed this audio book. 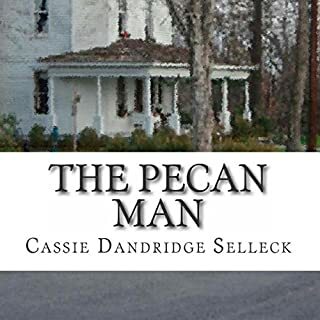 The story drew me in right from the beginning, the characters were well developed and very believable. The subject was very interesting and the narrative was fast paced with no fluff or filler. The narrator was spot on. His ability to change his voice with each character made this story come to life in my mind. I will be listening to more by both this author and narrator.